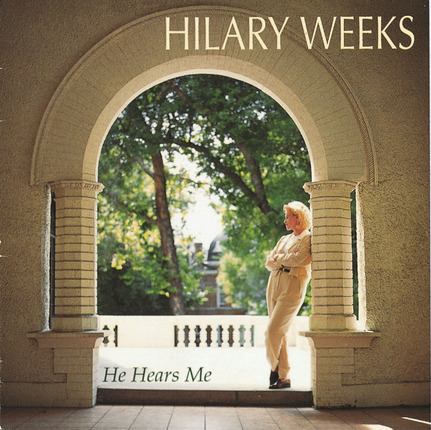 In her debut album, He Hears Me, Hilary Weeks shares her testimony of Jesus Christ through song. This album features sacred, inspirational music. 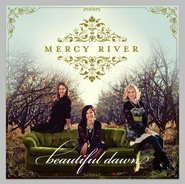 Songs include "Woman of Samaria," "He Came for Me," "Roses and Thorns," "The Good Shepherd," and "El-Shaddai." She wrote or co-wrote the majority of songs on this album. As she says, "I love writing music that strengthens myself and others." Hilary has been a songwriter and performer on two Especially for Youth albums, Sharing the Light in the Wilderness and Serving with Strength throughout the World. She has also worked with Janice Kapp Perry and Kenneth Cope on various projects and is a popular studio singer in the LDS music industry. 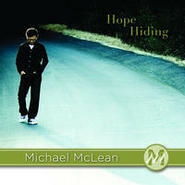 This is perhaps my most uplifting and inspiring CD!! It gives hope and invites the Spirit and uplifts my spirit. I feel joyful, hopeful and invigorated after listening to this CD. Hilary has such uplifting music. This CD really helped me through a tough time. absolutely inspiring. A must have in your musical library. Wonderful CD. I listen to it everyday. It strengthens my testimony and helps me feel close to the Savior. All of her music is inspiring and her voice is flawless. Thank you Hillary. Not only is Hilary Weeks a wonderful songwriter and singer, she is also a wonderfully strong and sincere LDS woman. My family and I have worn out this CD. This is an uplifting CD filled with emotion.